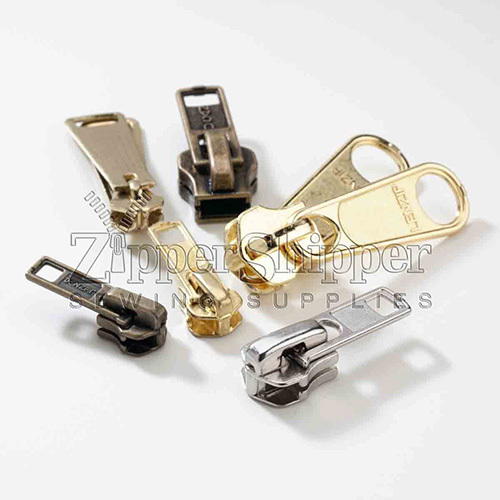 You can get a replacement zipper or zipper pull from Zipper Shipper. They have an online store for all sewing supplies. This makes it easier for people to access any sewing supply they need. It is convenient to shop online. 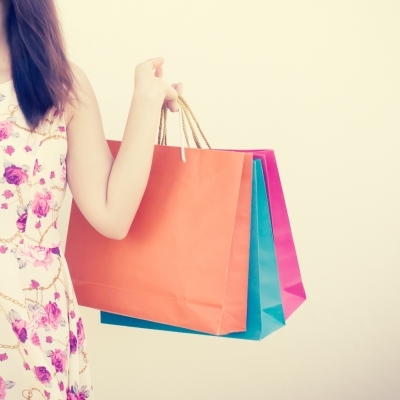 Zipper Shipper also has retail outlets located in strategic cities. You can still shop for sewing supplies from their outlets. Shopping online though saves you some time. You also get to select the exact zipper via zippershipper.com that you need. This makes it possible for people seeking replacement zippers to save. You will get zippers for jackets, jeans, sweaters or any other garment at Zipper Shipper. In addition, you may also get blazer buttons from zipper shipper. Visit https://www.zippershipper.com/engraved-monogrammed-metal-blazer-buttons-set online for more details. They have various designs and types. Their buttons are stylish. In fact, most people choose to get a new button set in order to make a blazer more stylish. More importantly, you may also choose the engraved blazer button set. Such button sets may also be gifted to the loved ones during various occasions as well. Remember blazers look more beautiful if they have stylish button sets and cufflinks. If you are looking for modern and stylish blazer buttons, you will find them at Zipper Shipper. This entry was posted in Shopping and tagged shopping, zipper, zipper replacement on February 26, 2018 by Mommy Yam. Both hubby and I love to buy branded clothes when were still single. He bought jeans from Levi’s and Guess while I go for Esprit and Benetton for my shirts, blouse, shoes and bags. Nothing comes between me and my love for branded clothes and accessory. I also love the smell and the feel of branded clothes and shoes. I also shop for my only sister and mother whenever I received my bonus. But when we got married, hubby and I learn how to save, not just for ourselves but for our young family. We started to look for cheaper alternative for the things that we used to buy be it clothes, shoes, and bags. We lessen our expenses for dining out and watching movies. Instead of going to the movie house on weekends, we have a movie marathon at home. Thanks to the clear copy of DVD movies he purchased in Tandang Sora. We may be exercising thriftiness but we spared our little kids on special occasions like Christmas and their birthdays. We buy discounted clothes at Baby Guess and Bayo. This entry was posted in Personal, Shopping and tagged shopping, shopping habit on July 21, 2016 by Mommy Yam.